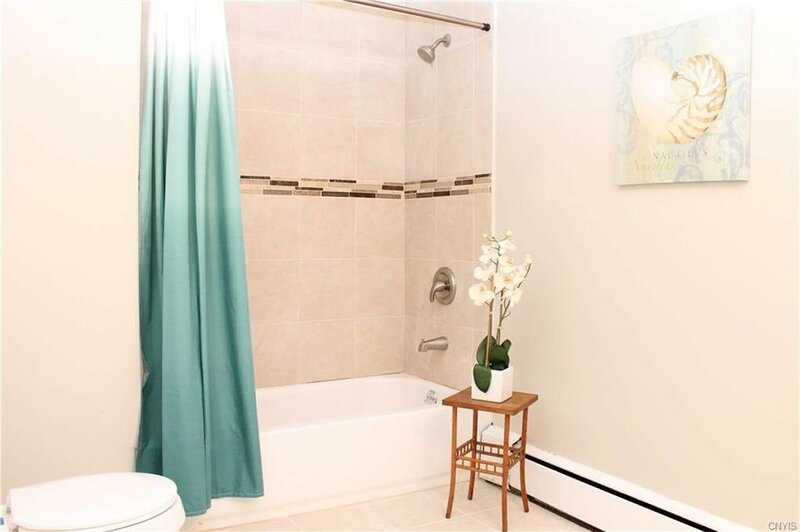 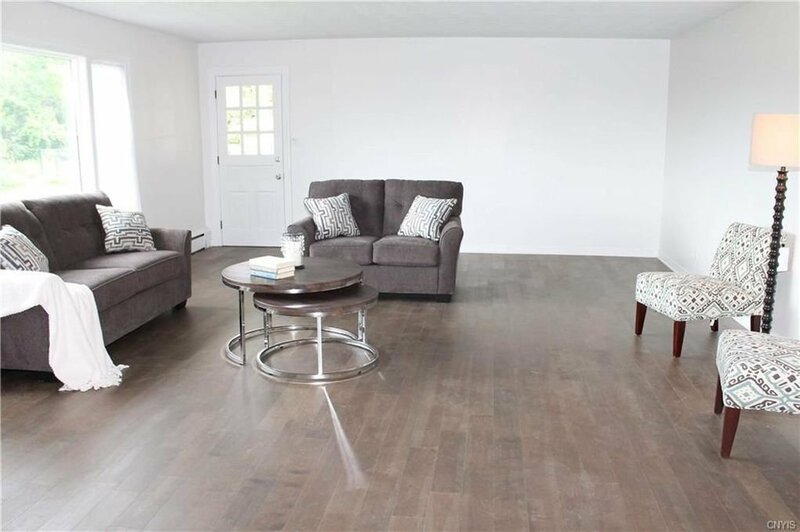 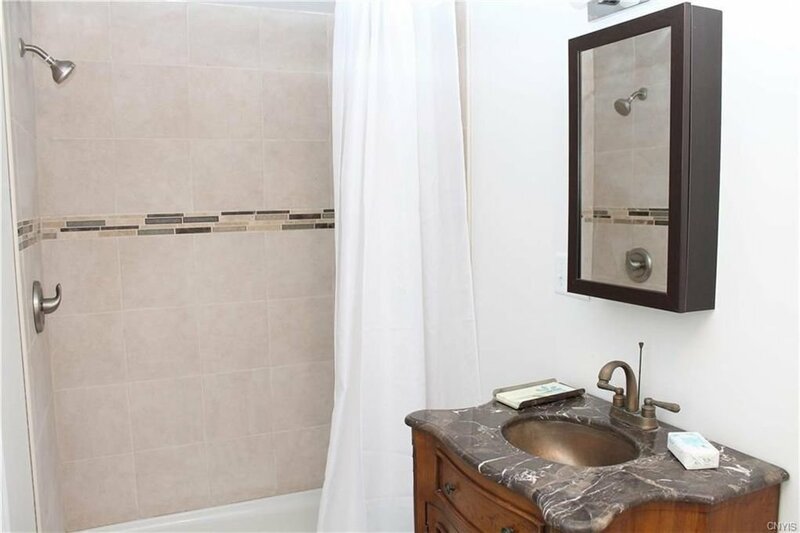 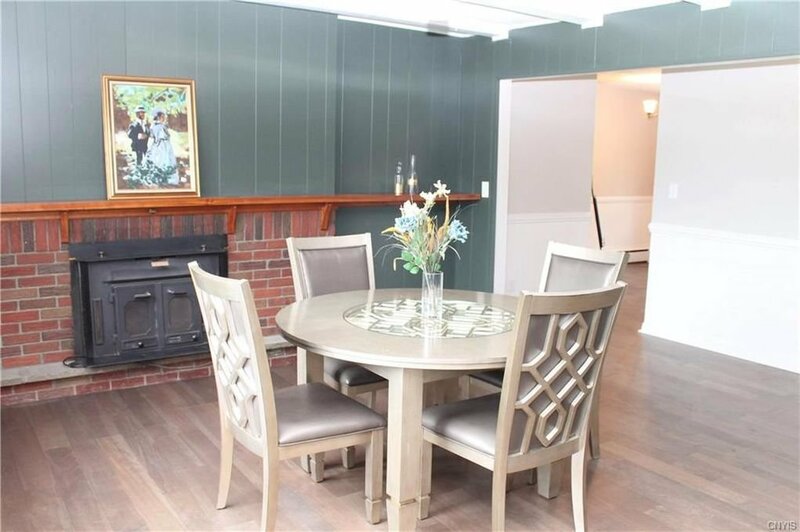 Gorgeous and expansive true 3200 sf of one floor living, impressively renovated to modern tastes with bright , open living areas and unusually large bedrooms with built-in possiblities for in-law setup. 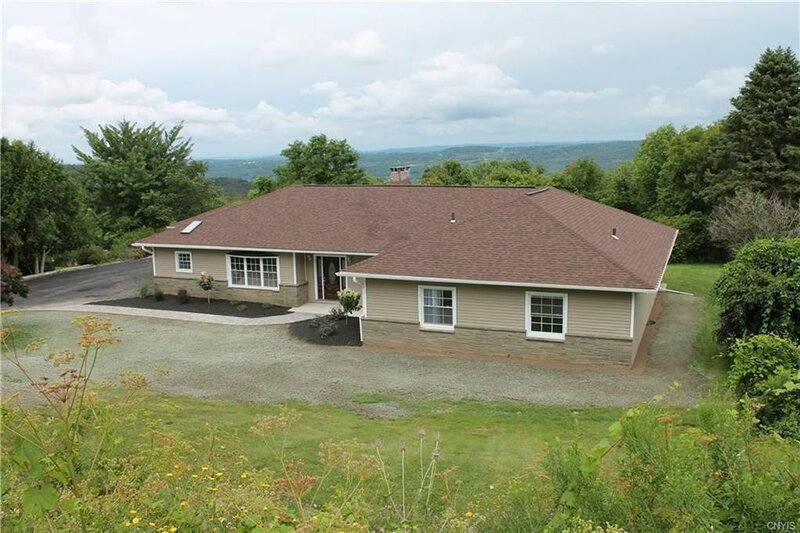 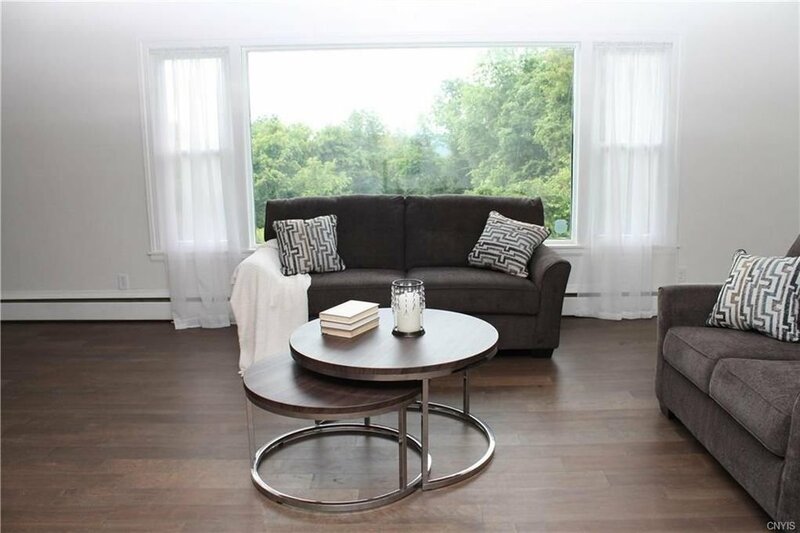 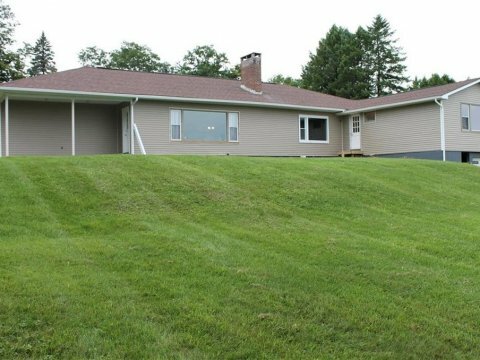 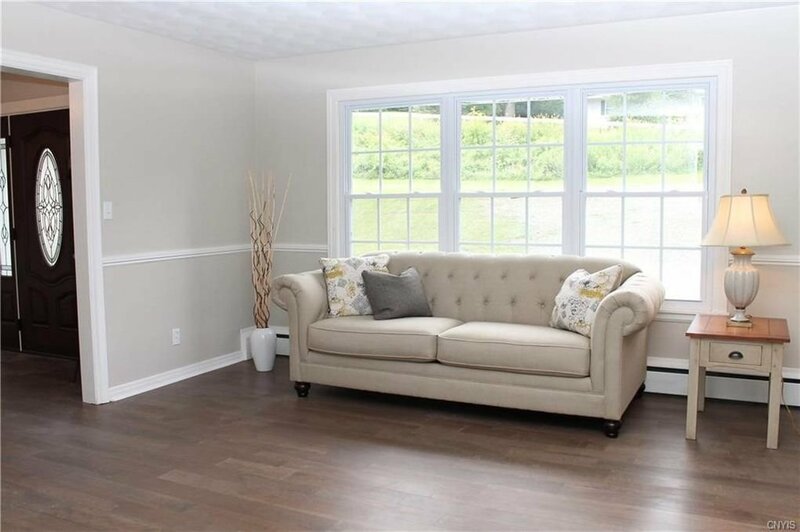 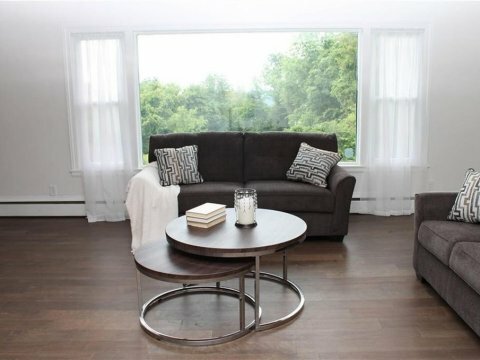 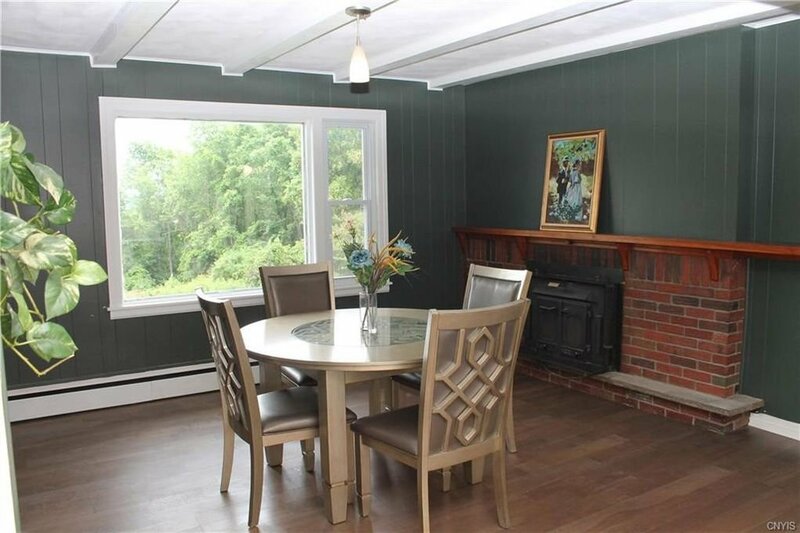 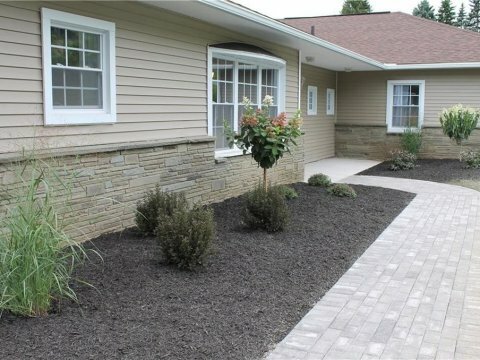 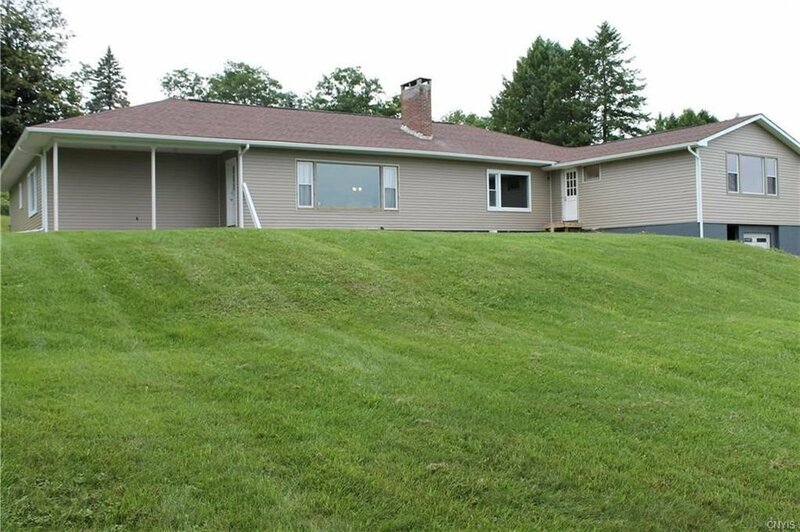 This home is ideal for entertaining with plenty of room for your guests, yet comfortable to enjoy quiet Onondaga Hill evenings. 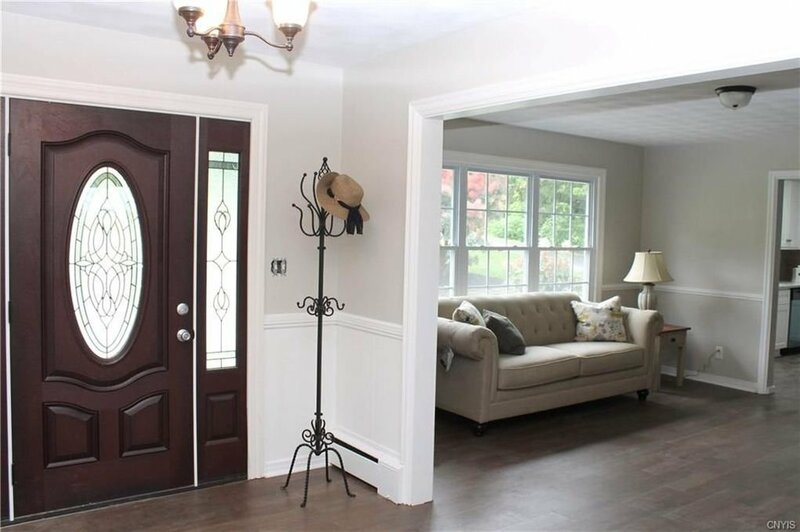 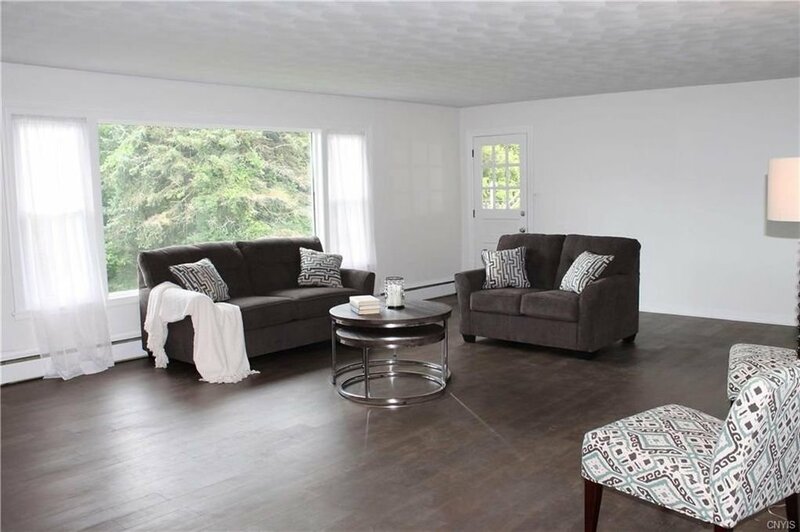 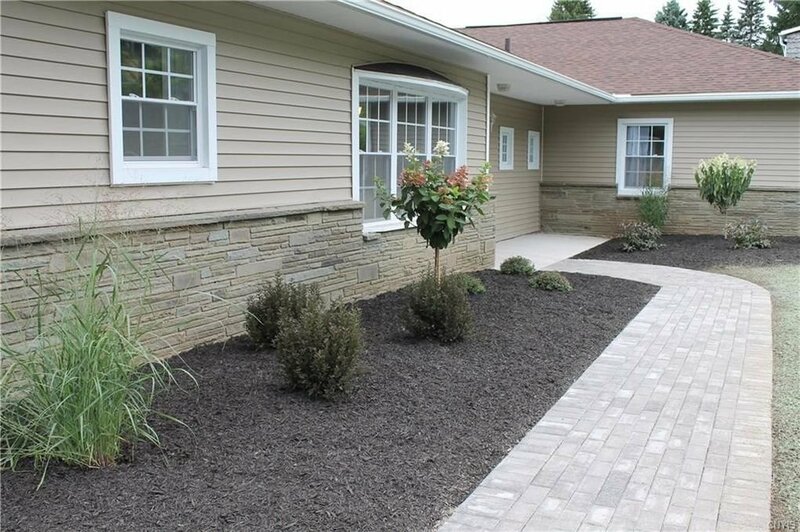 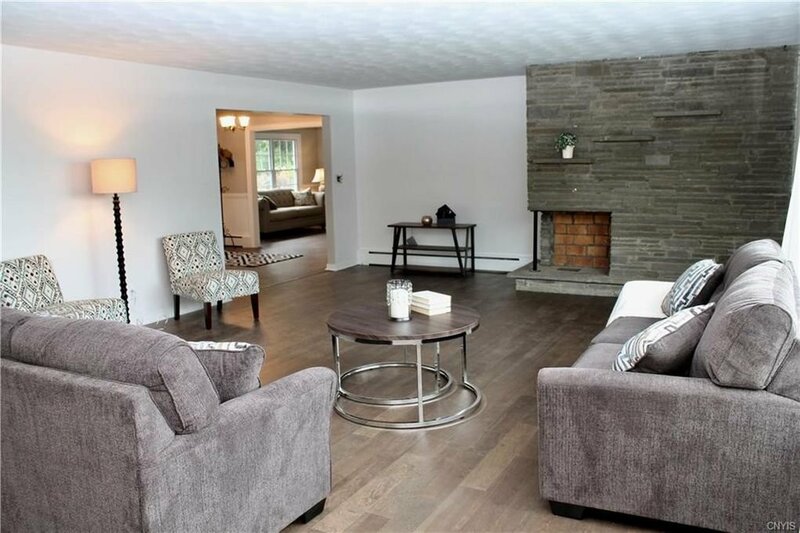 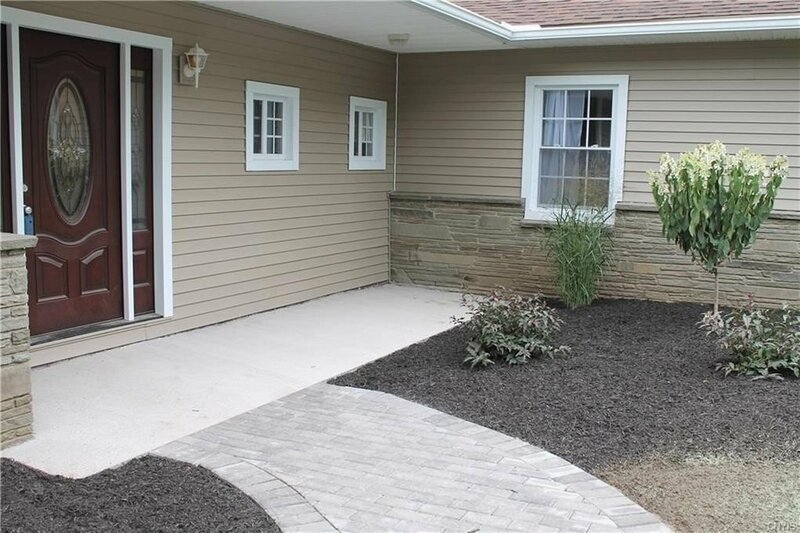 This home sits impressively on over 2/3 of an acre with new roofing, siding and windows, with tasteful landscaping and a new driveway with impressive parking area. 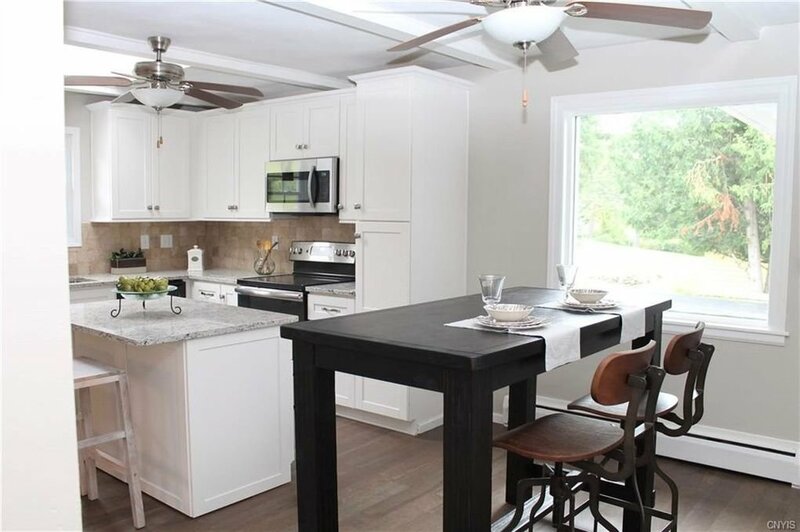 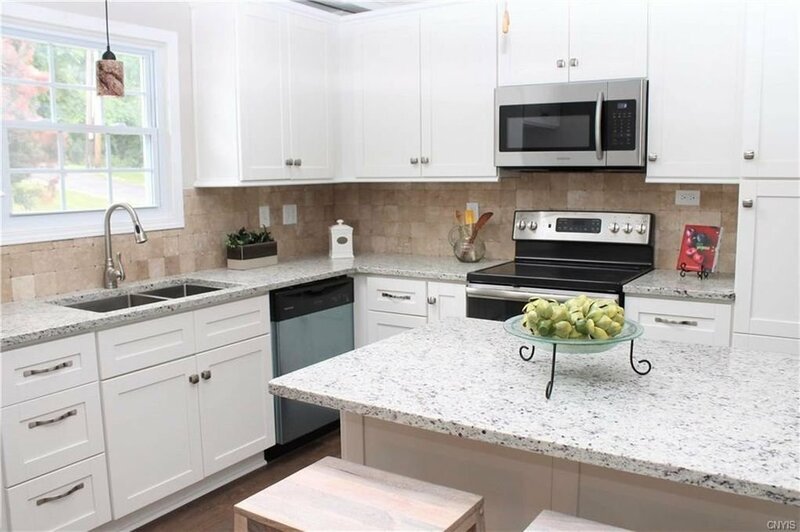 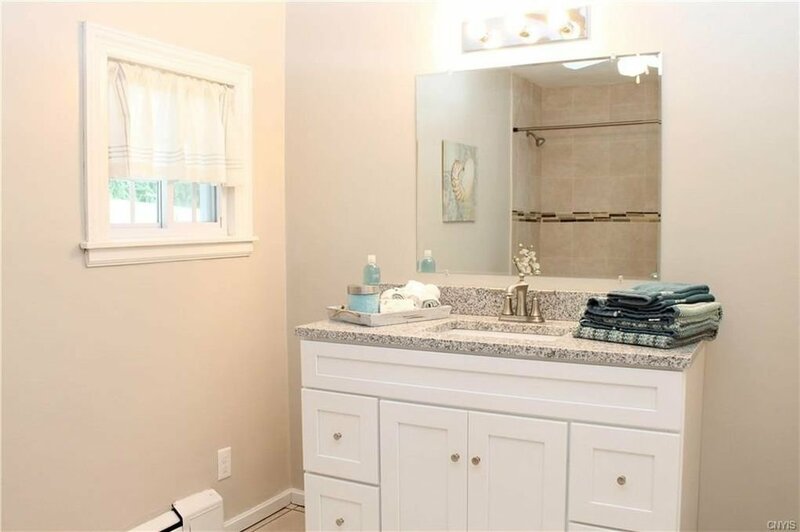 A beautiful new kitchen, renovated bathrooms, new flooring and a whole lot more, set the stage for minimal maintenance and maximum enjoyment. 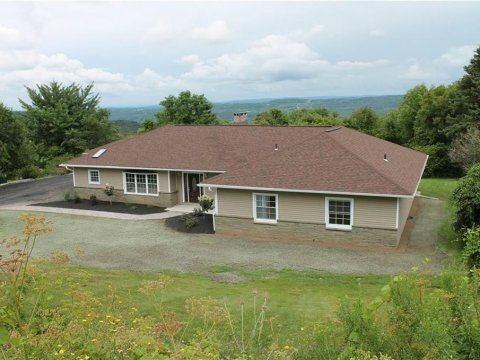 This is a WOW home impossible to replicate new anywhere near this price. 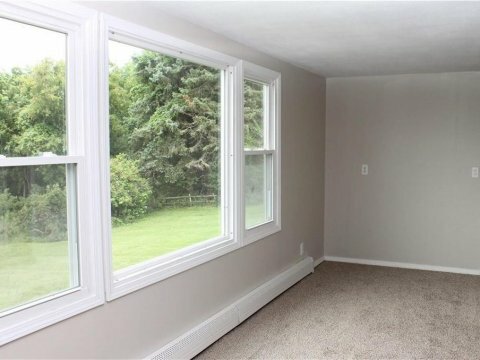 Full unfinished 2000 Sq. 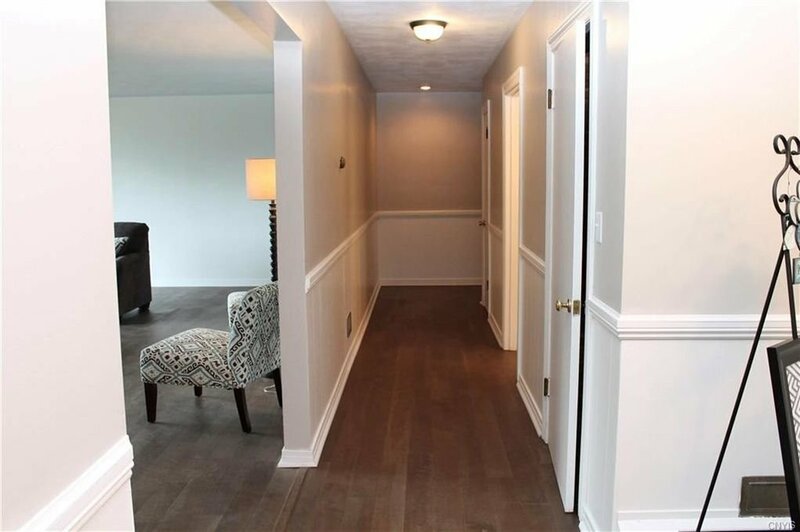 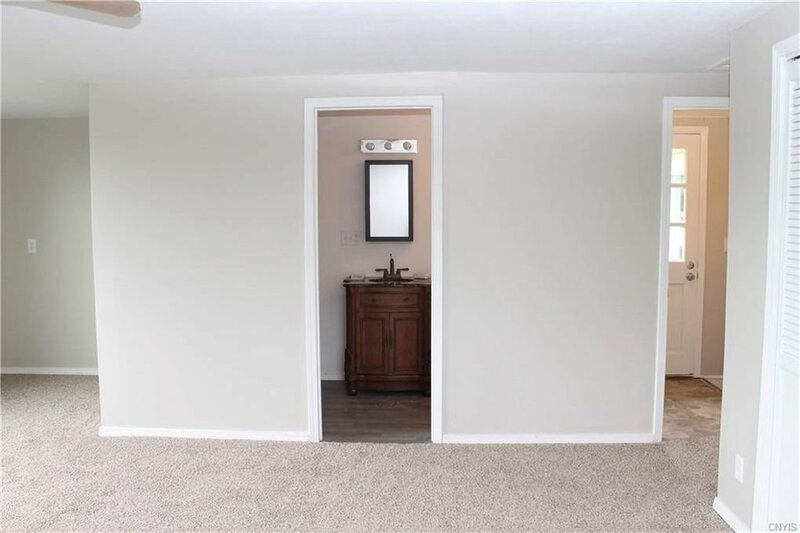 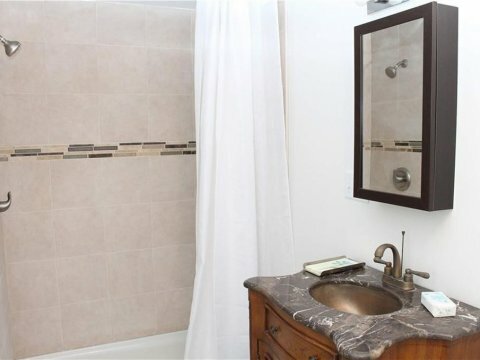 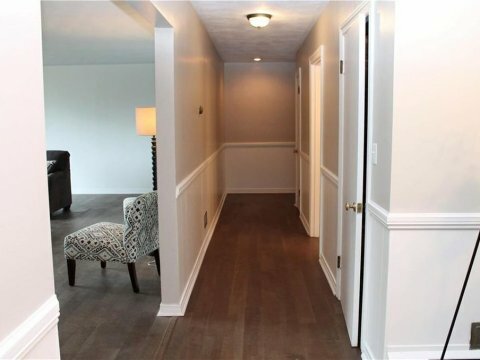 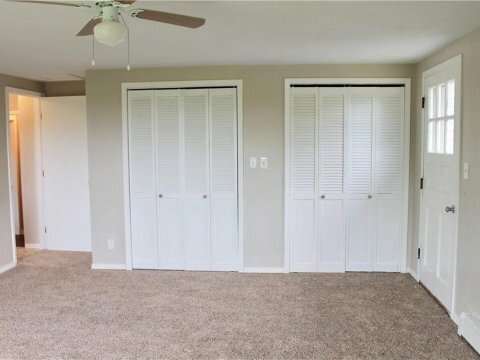 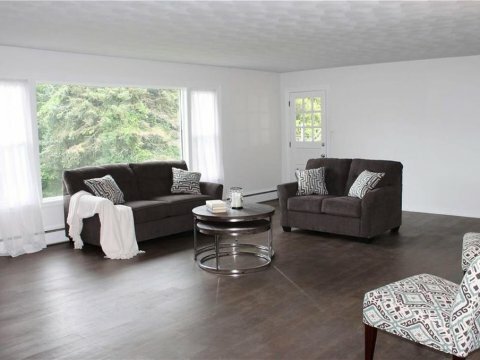 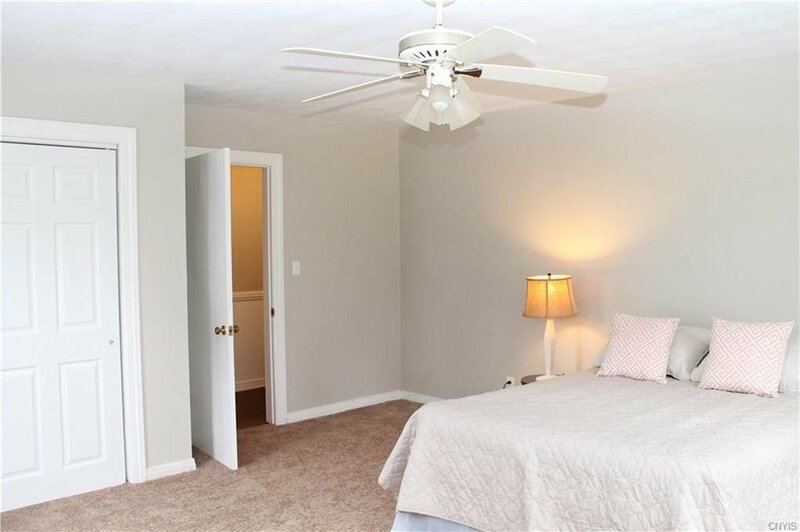 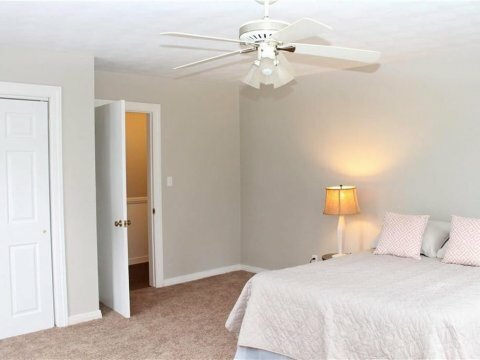 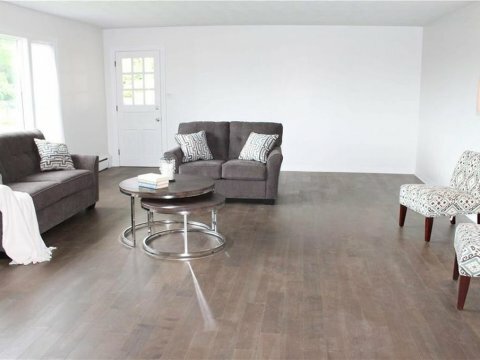 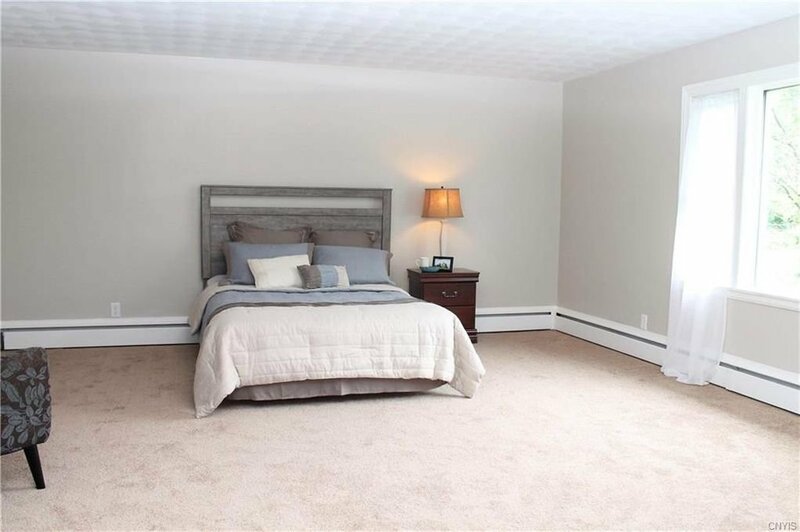 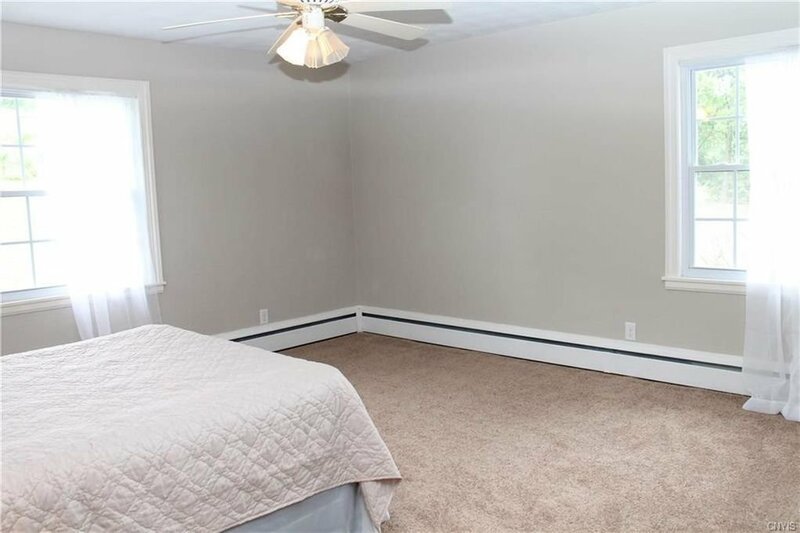 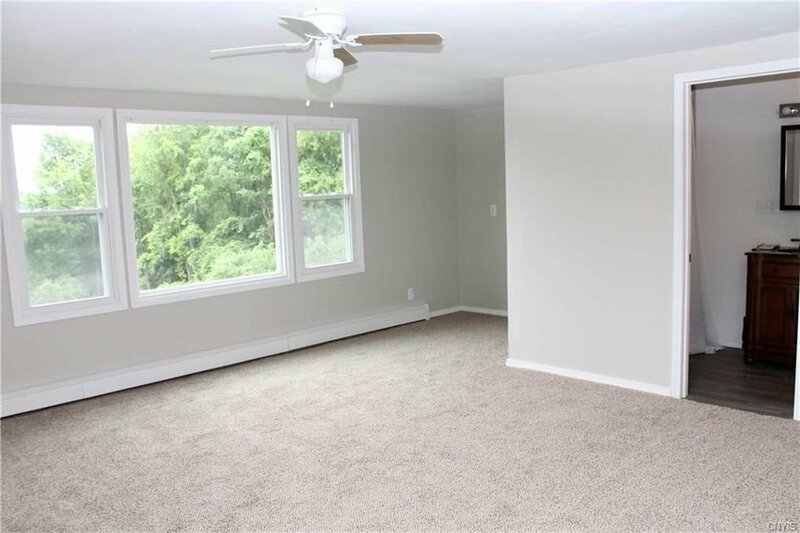 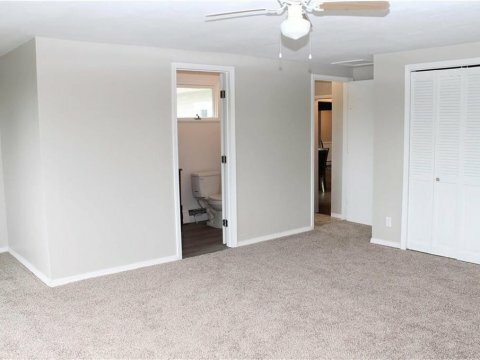 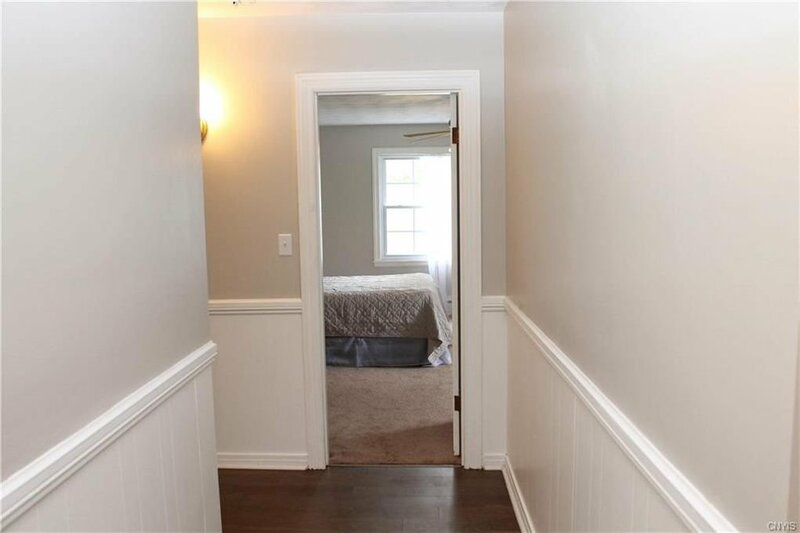 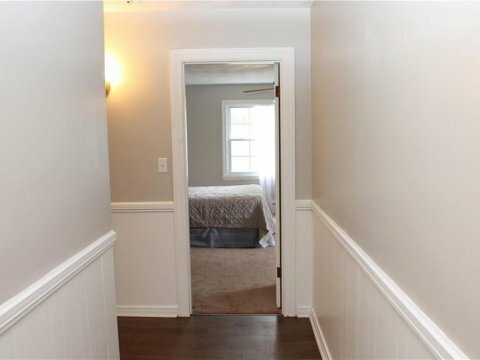 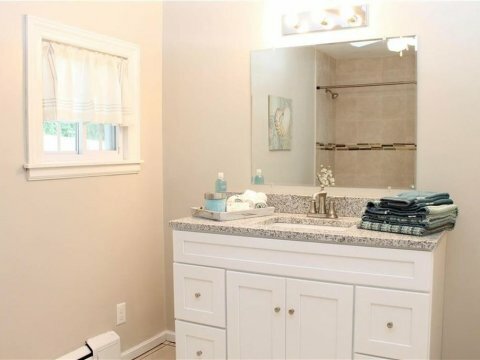 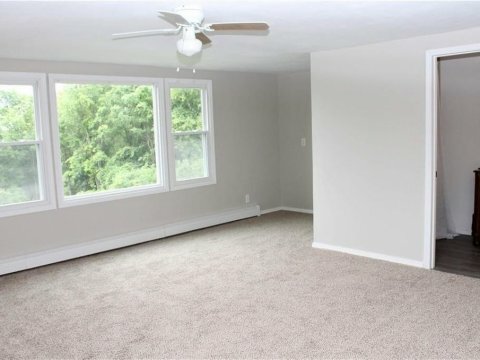 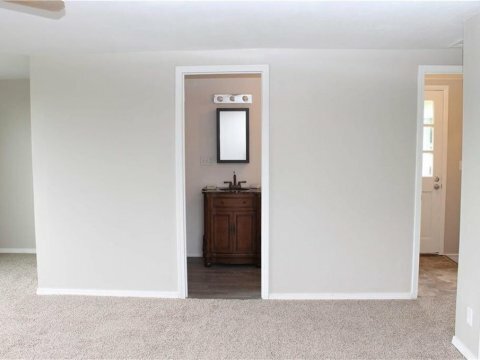 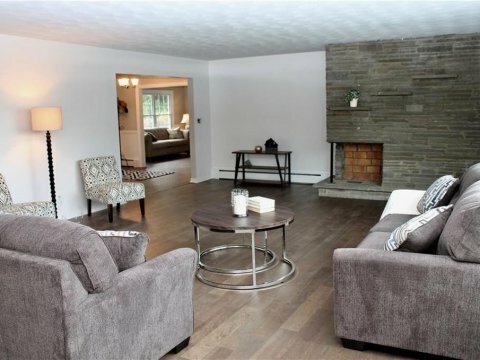 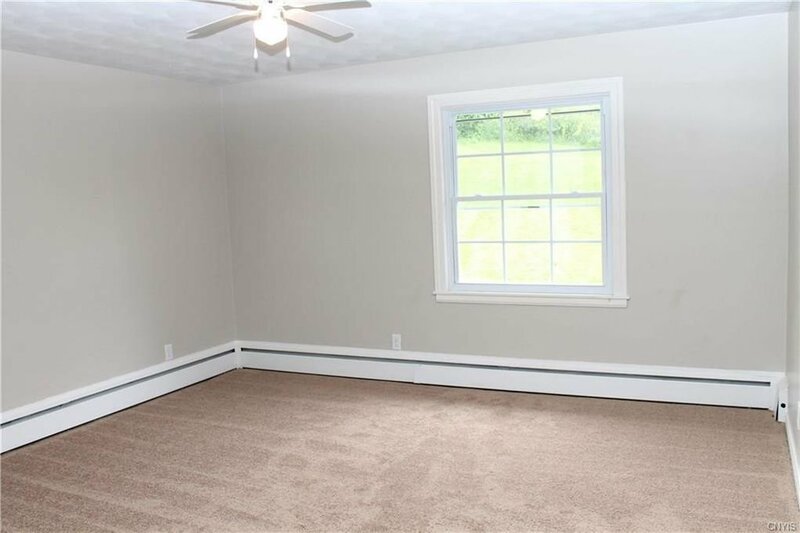 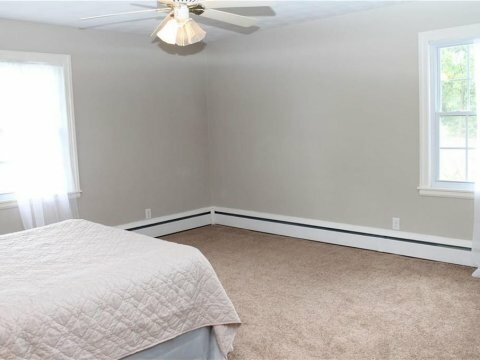 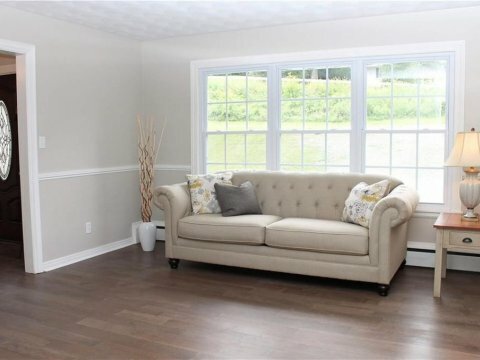 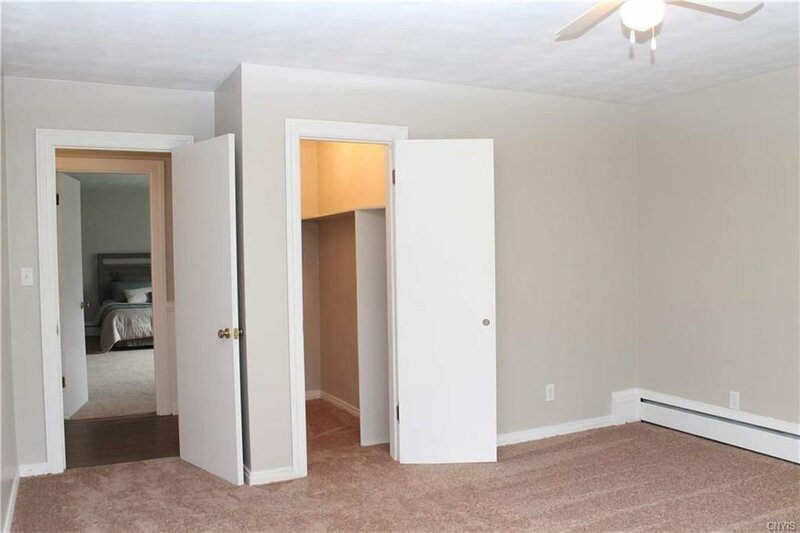 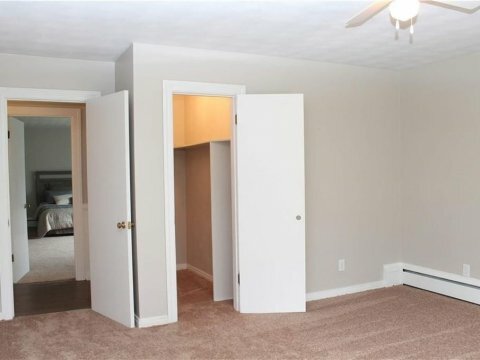 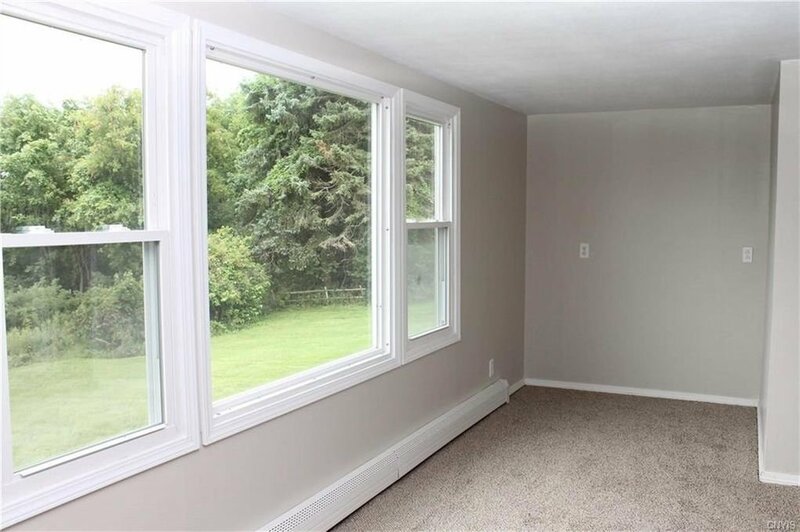 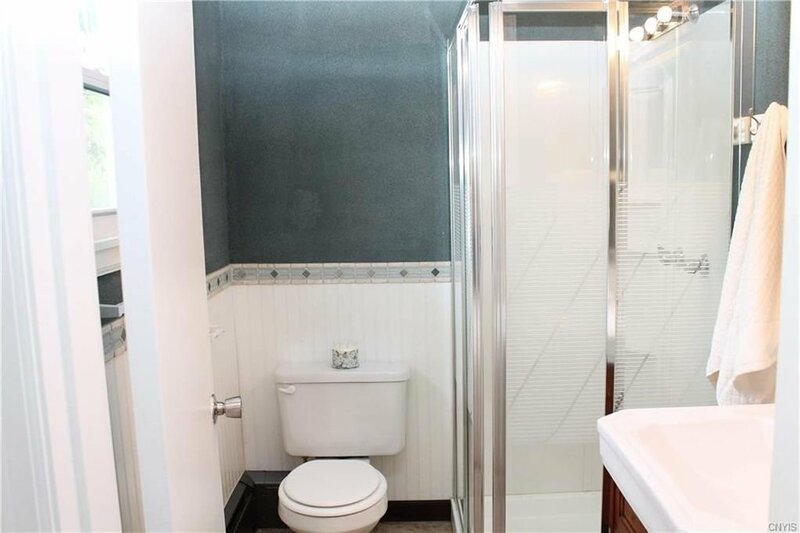 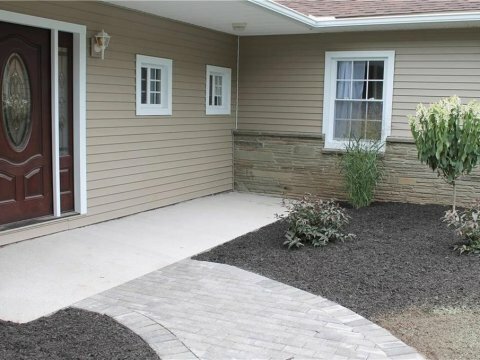 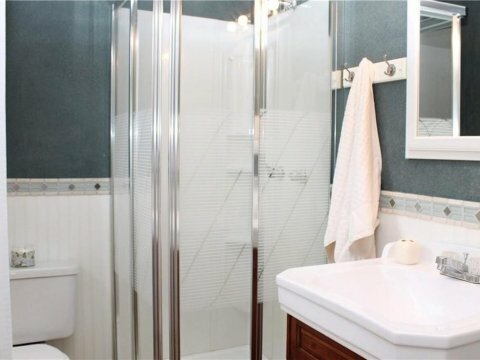 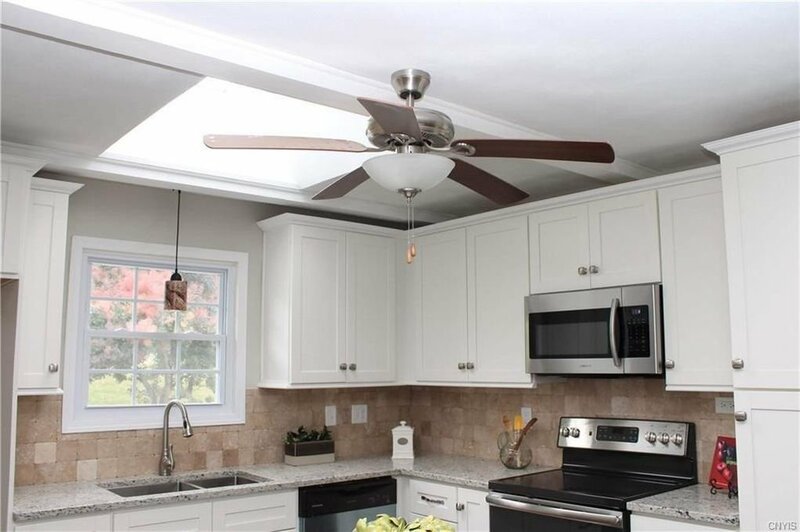 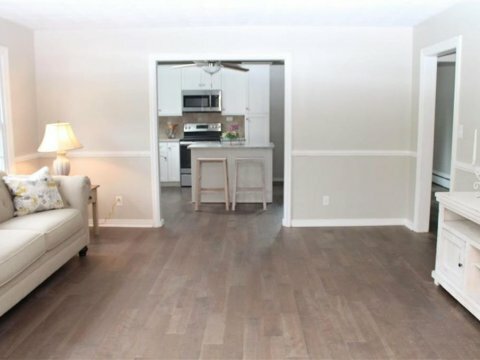 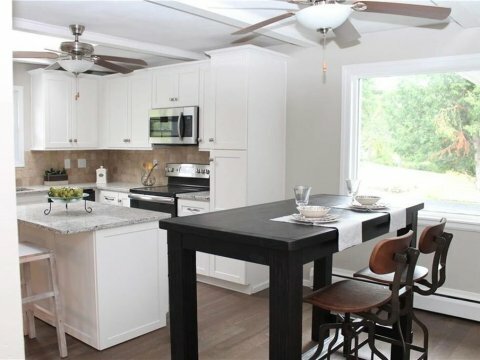 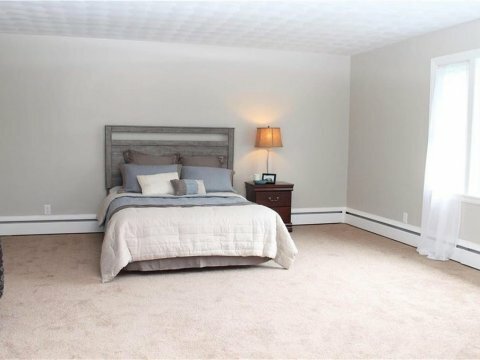 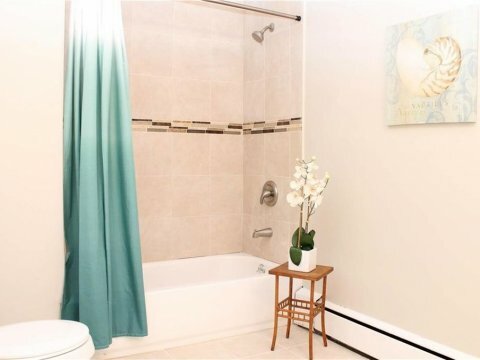 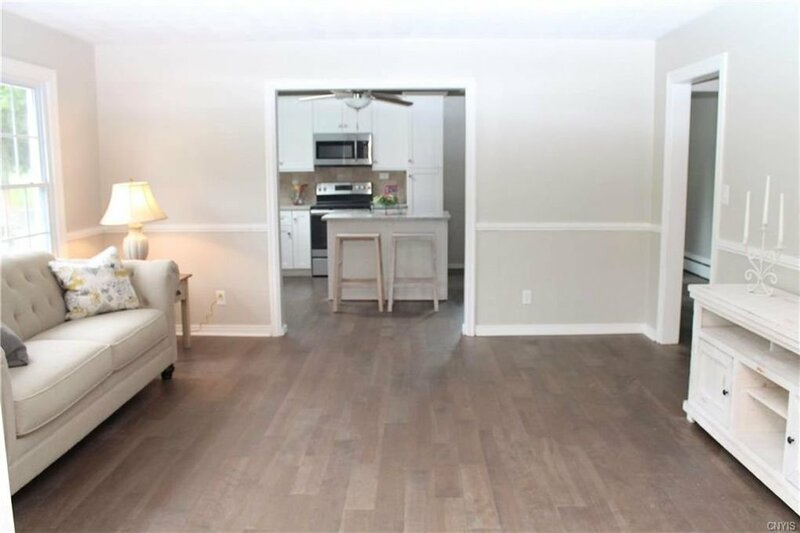 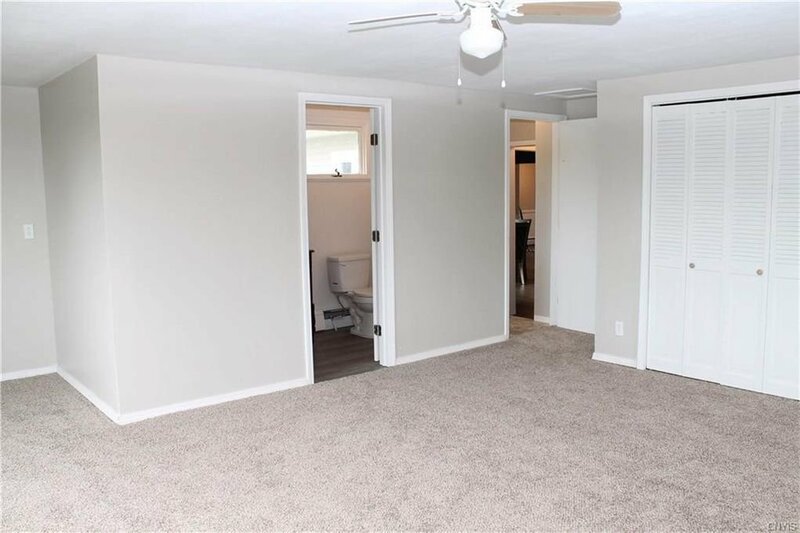 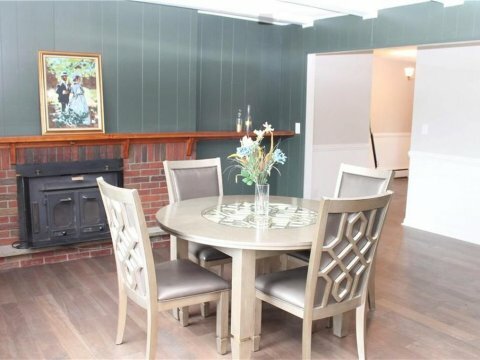 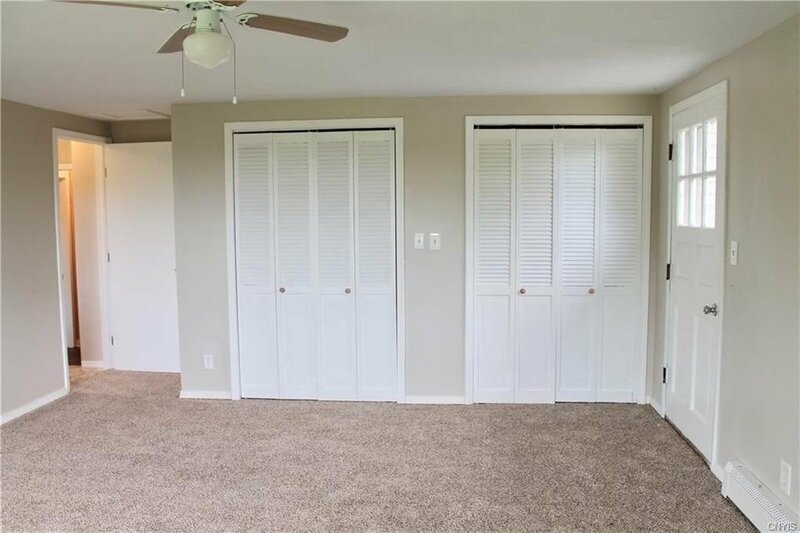 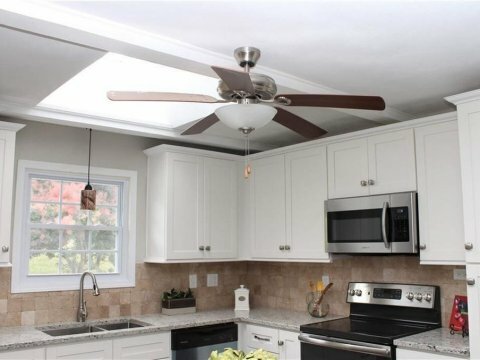 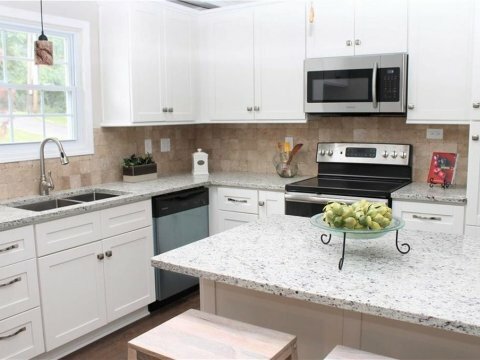 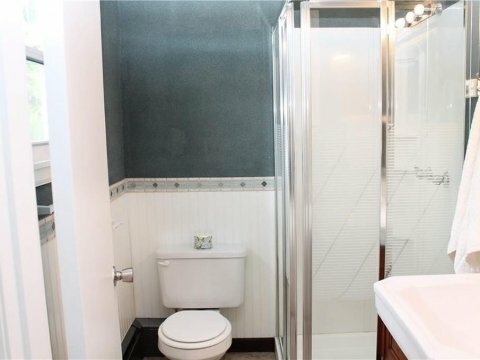 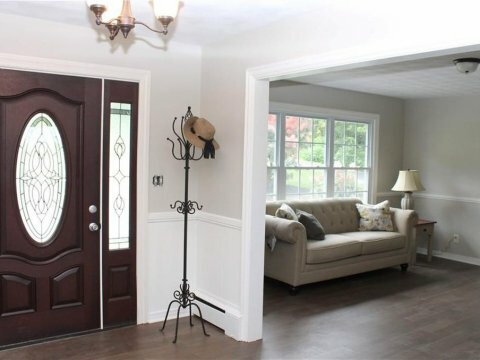 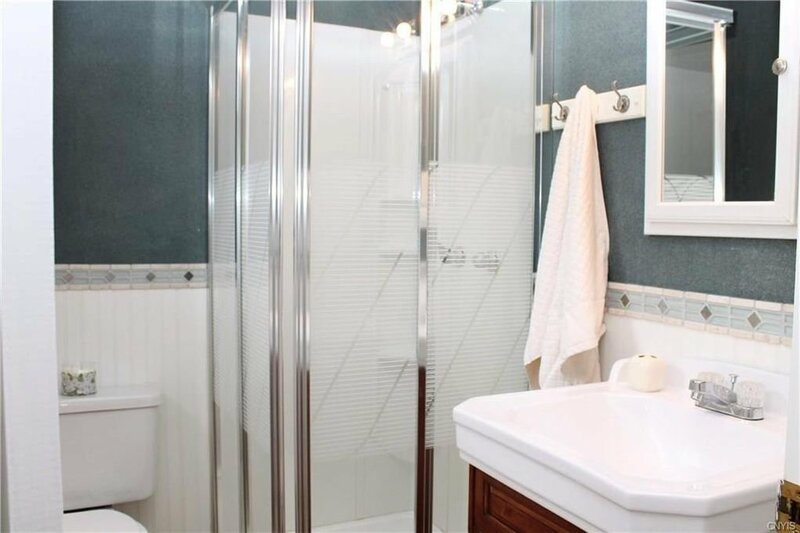 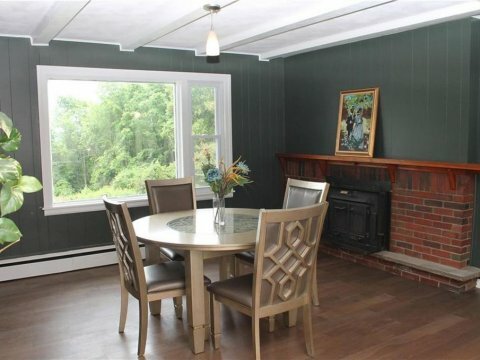 Ft.
Renovated throughout. 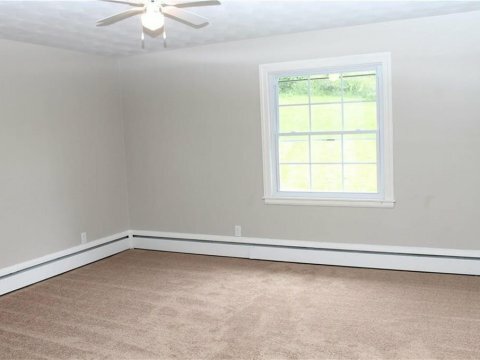 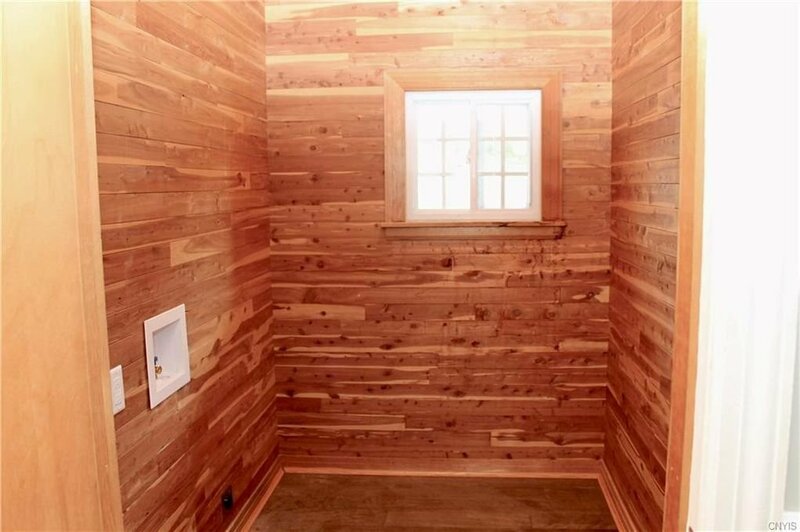 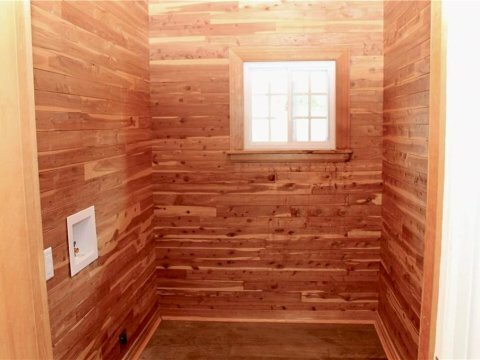 Only $89 a square foot!